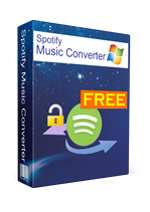 Sidify Music Converter for Spotify a wonderful Spotify audio converter on Windows & Mac, which can download Spotify songs to other playable formats, thus users can play the downloaded songs on other devices, such as the iPod, iPhone, Zune, PSP, etc. Download Spotify music as MP3, AAC, FLAC or WAV. Clean and highly intuitive User Interface. Support batch conversion; Keep ID3 tags and all metadata. 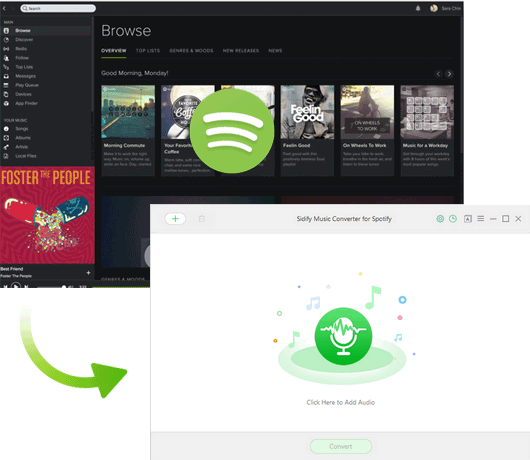 1-click to burn Spotify music to CD or share music via Email. Output music to iPod, iPhone, Zune, PSP, etc. 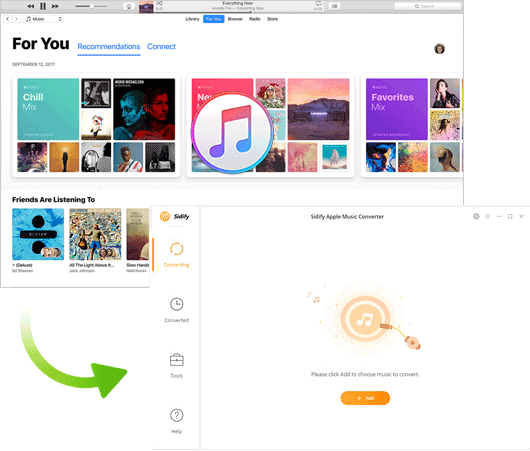 Sidify Apple Music Converter is a powerful Apple Music converter on Windows and Mac, which is capable of converting Apple Music songs/iTunes M4P music/iTunes M4A, M4B audiobooks to DRM-free audio formats including MP3, AAC, FLAC or WAV. Download Apple Music songs to MP3/AAC/WAV/FLAC. Work for iTunes M4P Music and iTunes M4A, M4B audiobooks. Keep all ID3 tags (Title, Artist, Album, Artwork and track number). Up to 10X faster conversion speed. Free download Spotify music as MP3, AAC, FLAC or WAV while keeping track number, artist, album and artwork, etc. Convert Apple Music tracks, iTunes M4P music & audiobooks to DRM-free MP3, AAC, FLAC and WAV at fast speed with ID3 tags kept.